Today’s track of the day comes from Set It Off with their new single Dancing With The Devil! 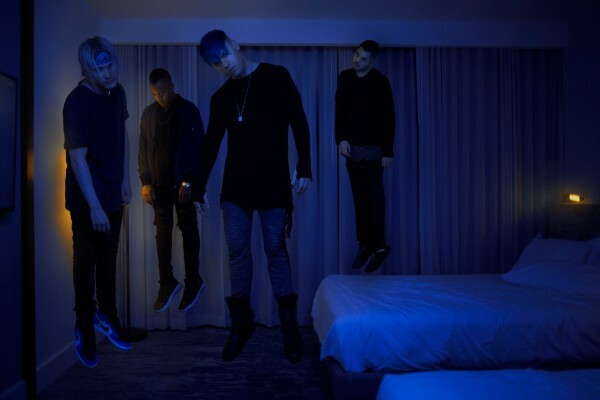 Florida’s Set It Off provide us with their new single Dancing With The Devil as our track of the day! The single is lifted from the band’s recently released album Midnight and is not only an absolutely incredible track, it is clearly a fan favourite too! The band put a poll out to their fanbase as to which of the singles released from Midnight they should do a video for and Dancing With The Devil was the run-away winner!